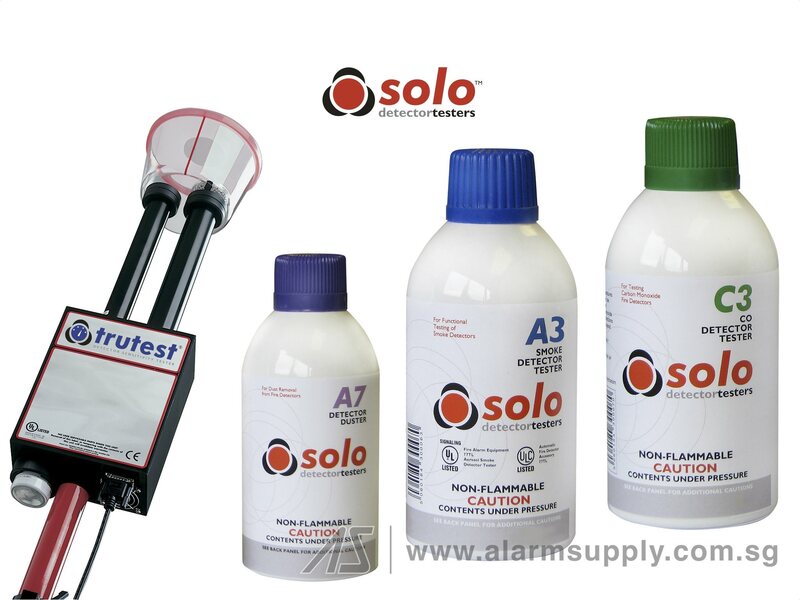 DetectorTesters is the company behind the world leading Solo, Trutest, Chekkit, Scorpion, Testifire and Smoke Sabre smoke, heat and carbon monoxide (CO) detector testing products. 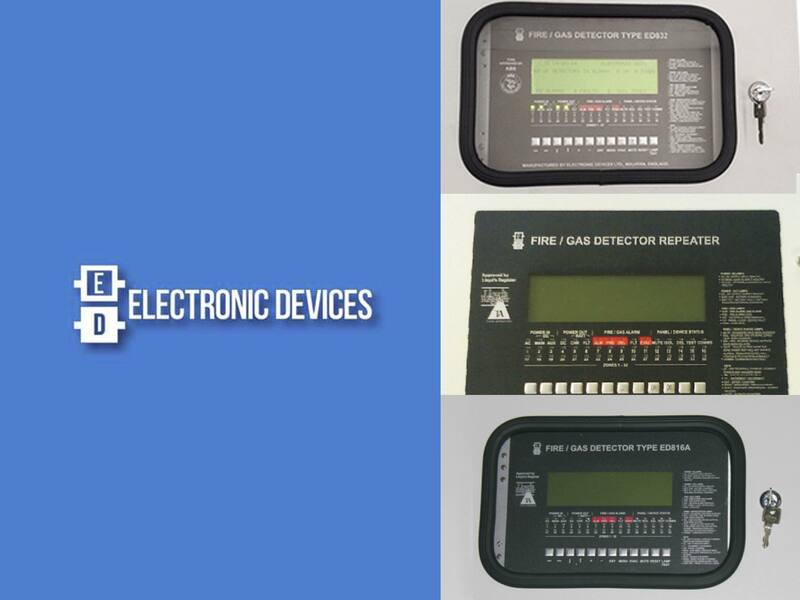 DetectorTesters sell all over the world and operate from both UK and USA. Focussed on the design and manufacture of outstanding quality, innovative productsDetectorTesters invests heavily in R & D, close technical and strategic alliances and strong customer service and support. As a result, DetectorTesters trades with more than 90 countries worldwide – leading the market for our products in many of them. Trading since 1965, and known since 1987 as No Climb Products Ltd, we re-branded as ‘DetectorTesters’ in 2007 when the name ‘No Climb’ no longer focused on our core activity. 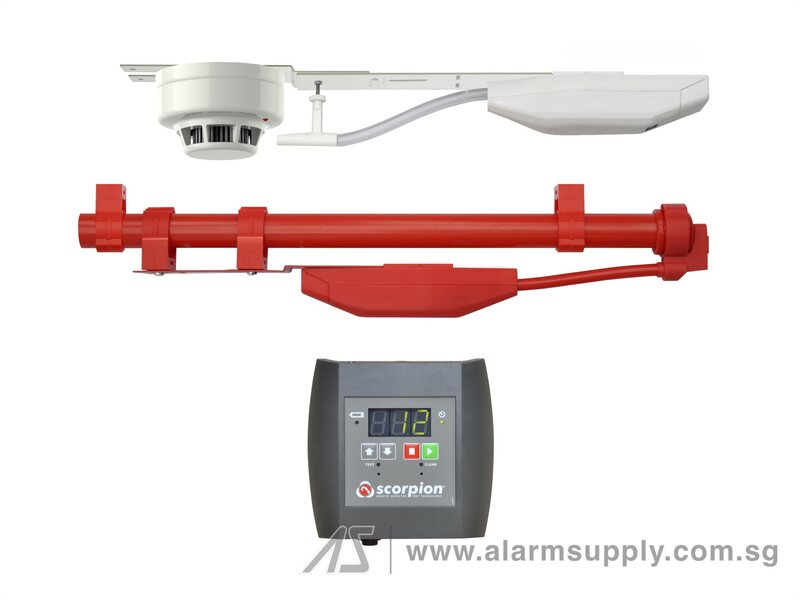 DetectorTesters’s Quality Management System is approved under ISO 9001:2008 making us the first, and only, such ISO 9000 approved specialist designer and manufacturer of fire detector test equipment in the world. Core products are approved by various third parties, from international detector manufacturers on every continent to Underwriters Laboratories (UL) of the USA. The innovation within Testifire, our 3 in 1 test tool, has recently been recognised with bestowal of The Queen’s Award for Enterprise: Innovation 2014. The award builds on the previous Queen’s Award which DetectorTesters was awarded in recognition of its success in international trade. The Queen’s Awards for Enterprise are the most prestigious accolades for a UK business to win, and DetectorTesters is delighted to have received two such awards that acknowledge the efforts of its team and the innovation within its products. 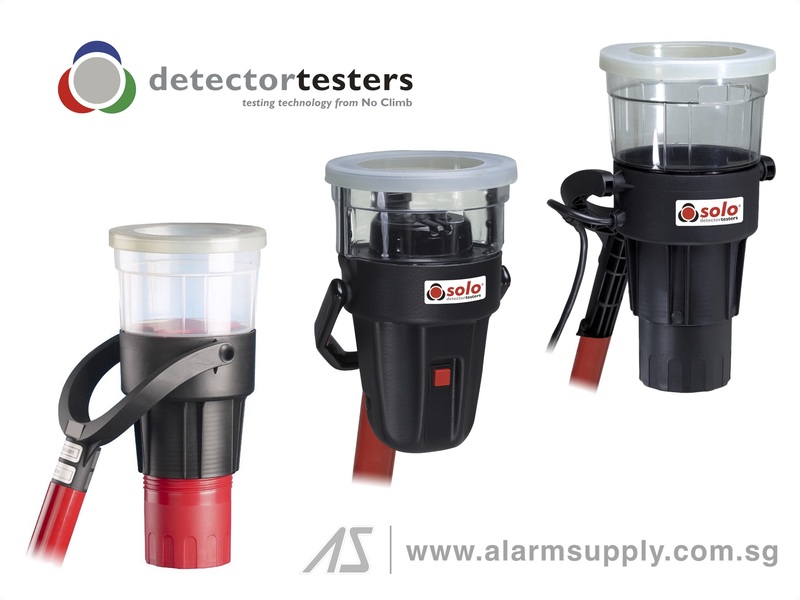 Alarm Supply Pte Ltd is the official distributor of DetectorTesters products in Asia. 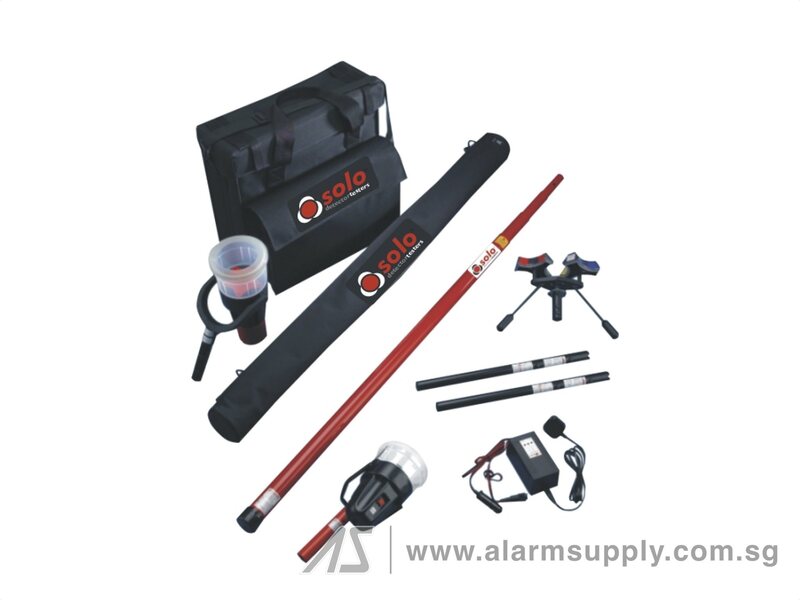 Please contact us for product brochure and additional information.